Get a taste of premier quality cheese from the world’s leading exporter. 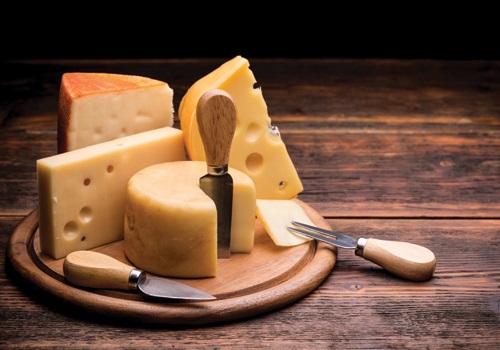 Specializing in Long Shelf Life cheese for export including: Parmesan, Cheddar, Mozzarella, Romano, Monterey Jack, Colby. Custom formulations of natural and/or analog cheese available.